Grab a friend and spend the day hanging out in one of the JFR hospitality tents. 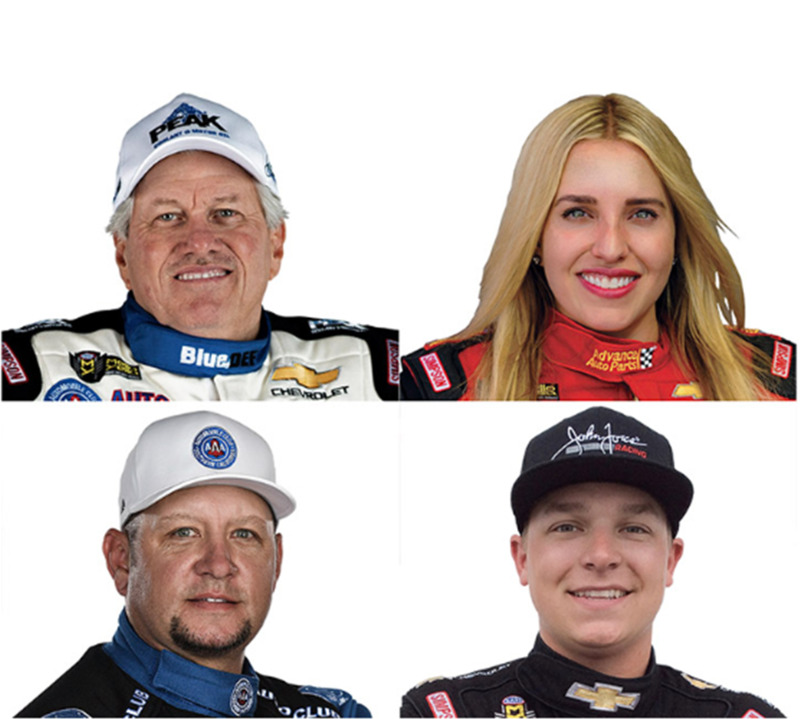 This is your chance to bypass the crowds surrounding drag racing’s First Family for a meet & greet between qualifying rounds with John Force, Brittany Force, Robert Hight and Austin Prock on Saturday, April 27. All proceeds benefit Speedway Children's Charities - Charlotte. *Does not include tickets. Winner must have valid tickets for entry. 1. ALL participants must be at least 18 years of age and able to enter into a legally binding contract. 2. Payment must be received within 24 hours of auction end. You will be contacted by phone or email after the auction ends. 3. Failure to check in by specified time on race day (winning bidder will receive check-in time and information in an e-mail after the close of the auction), may result in forfeiture of package. 4. Funds raised through the online auction are donations to Speedway Children's Charities. NO RAIN CHECKS or REFUNDS WILL BE ISSUED. 5. Auction begins on Sunday, April 14 and ends on Tuesday, April 23 at various times, make sure to check the closing time for the experience you want. You will be contacted via phone or email if you are a winner. All information regarding package will be given then. For questions or more information please contact Samantha Filcik at 704-455-3286 or sfilcik@speedwaycharities.org.